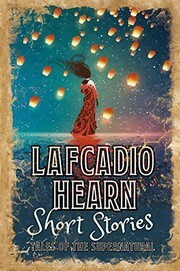 1 edition of Lafcadio Hearn Short Stories: Tales of the Supernatural (Cla... found in the catalog. Add another edition? 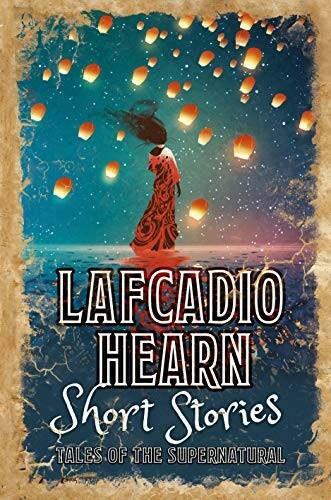 Are you sure you want to remove Lafcadio Hearn Short Stories: Tales of the Supernatural (Classic Short Stories) from your list? Published Mar 15, 2019 by Arcturus Publishing Limited .